As it prepares to go public, Snapchat certainly has momentum on its side—but competition is looming large. 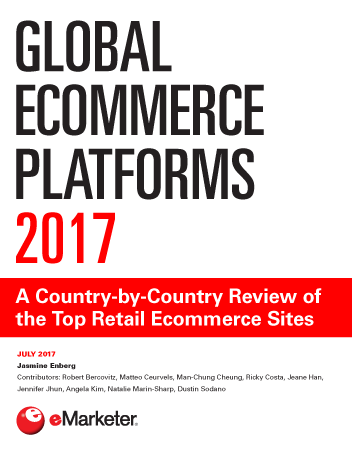 eMarketer has increased its US usage projections for 2017 by more than 5%, expecting 70.4 million Americans to use the platform. 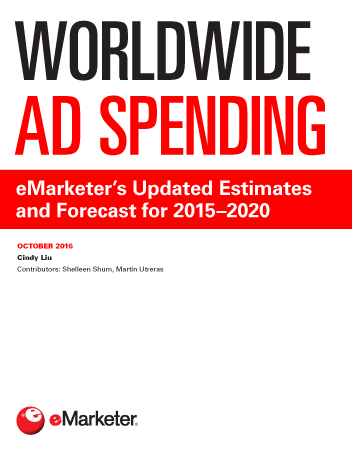 In June, eMarketer had forecast 66.6 million US users for this year. US usage of the platform will jump 14.2% vs. 2016, with growth continuing to slow through 2021.
eMarketer defines a Snapchat user as a mobile phone user of any age who accesses their Snapchat account via mobile phone app at least once per month. Much of Snapchat’s growth is being driven by older Americans. This year, 6.4% of Snapchat’s users will be between 45 and 54, up from the 4.2% previously projected. In fact, projections for users all ages 45 and older have been adjusted upward. Meanwhile, projections for users 24 and younger have decreased slightly, as competition from rival Instagram heats up. More mature player Instagram is pulling away. In 2016, Snapchat closed the gap considerably, lagging behind Instagram by just 6.8 million users. 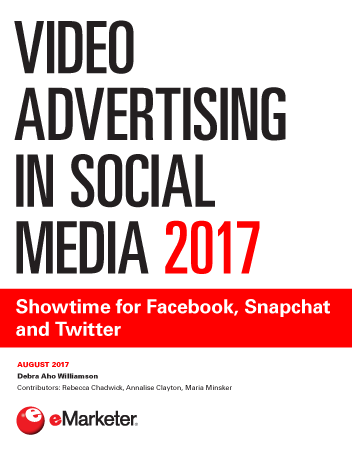 But eMarketer expects that gap to steadily widen through 2021, when Instagram will have 9.5 million more users than Snapchat. This year, Snapchat will capture 36.8% of US social network users, compared with Instagram’s 40.3%. “We’re projecting this gap to widen as Instagram focuses on growing its user base to maximize reach, while Snap Inc. seems to be focusing on keeping its niche audience engaged and spending more time within the app,” Chung said.